Base Size: 6’2 x 7’5, Center Height: 41″ Total Weight: 6 lbs. 2 oz., Minimum Weight: 5 lbs. 5 oz. 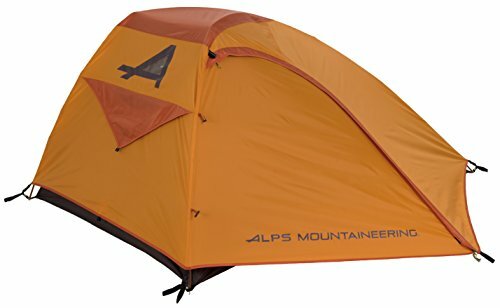 ALPS Mountaineering Zephyr 3-Person Tent. 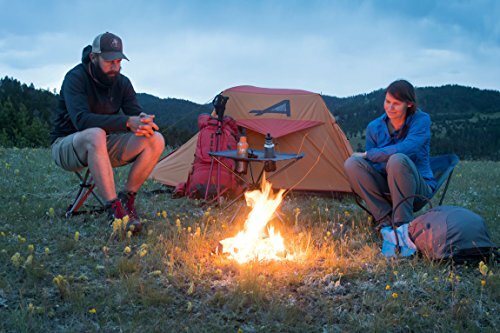 The Zephyr show is perfect for those hot, damp evenings when you need to feel a breeze in your tent. The dividers are made altogether out of work, permitting greatest ventilation and natural air. The remarkable 2 shaft configuration gives you more make a beeline for sit up, without feeling cramped. The Zephyr highlights flying machine compound aluminum posts, which are solid and lightweight. 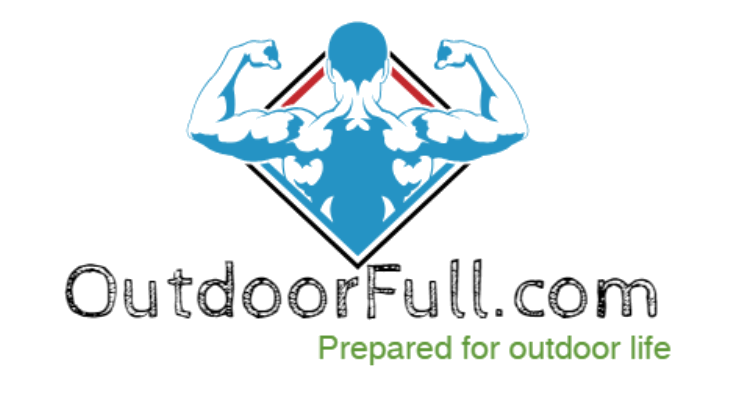 There are two ways to make it simple to get in and out of the tent, and a vestibule over the two entryways for an incredible place to store your additional apparatus. 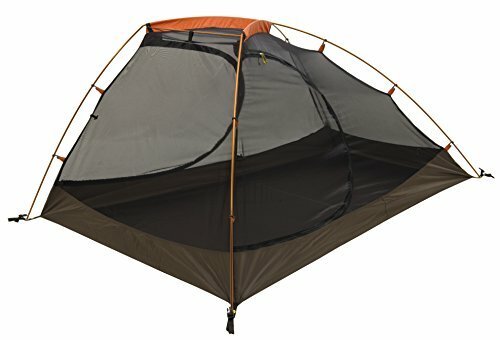 The fly clasps to the tent, offering a significantly more secure connection when contrasted with flexible rope. 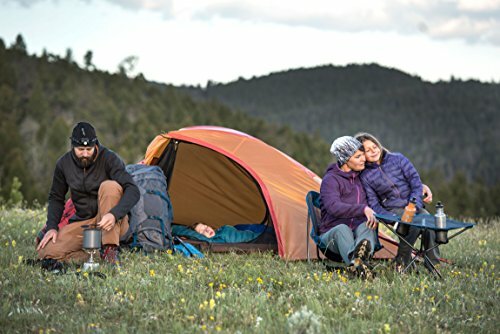 Mind blowing ventilation, incredible head room, and lightweight… an incredible mix, making an amazing tent!